Engaging Classical Studies is the preliminary title for the planned English translation of Antikvetenskapens teoretiska landskap. I am seeking to translate the Swedish book series as it is or with revisions, and have it published in English by an international publisher. In the meantime I give you the English presentations of the two published volumes of Antikvetenskapens teoretiska landskap. 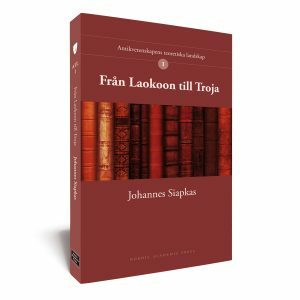 In Från Laokoon till Troja, the first volume in a new series, classicist Johannes Siapkas (Ph.D., Associate Professor) introduces an analytical model for classical studies emphasising its epistemological multitude. He sheds light on the development of classical studies from the Middle Ages up to the early twentieth century. Siapkas illustrates how premodern discourses remain relevant, and even central, in today’s classical studies. In his concluding section of the book he also investigates the establishment of the discipline of Classical Archaeology and Ancient History in Sweden. Johannes Siapkas’ study puts new focus on the interaction between classical studies and other academic disciplines, external discourses and political ideologies. The author highlights the many debates about the nature of classical studies. By doing so he shows how this discipline has been shaped by tensions and negotiations and over time. The book series Antikvetenskapens teoretiska landskap – ‘The theoretical fields of classical studies’ – offers an appraisal of the discipline in order to illustrate how our conceptualisations of antiquity are influenced by ancient sources as well as modern assumptions, ideas and discourses. Från Laokoon till Troja – ‘From Laocoon to Troy’ is the first part out of six in this series. 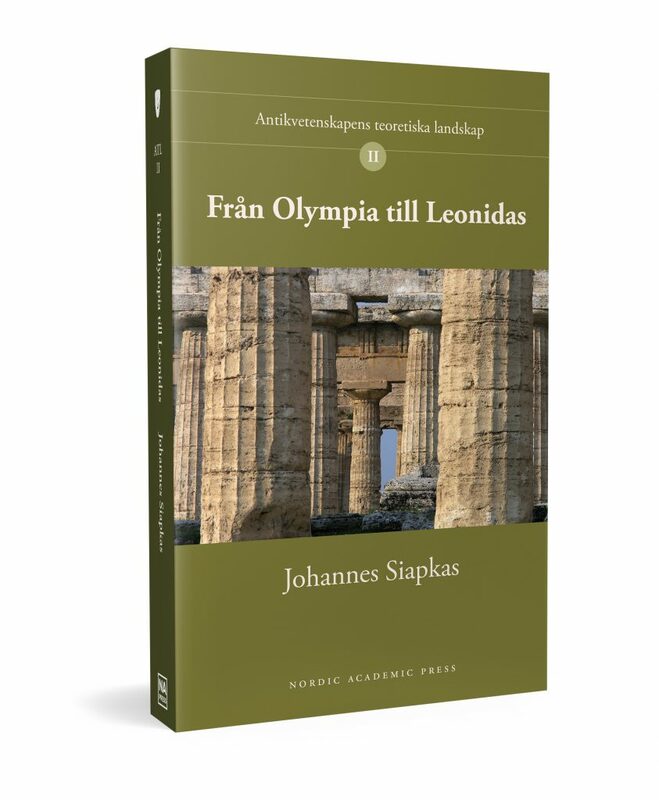 Från Olympia till Leonidas addresses the epistemological thrust of classical studies in the twentieth century. Siapkas opens the second volume in the series Antikvetenskapens teoretiska landskap with an investigation of the impact of culture historical archaeology in classical studies. 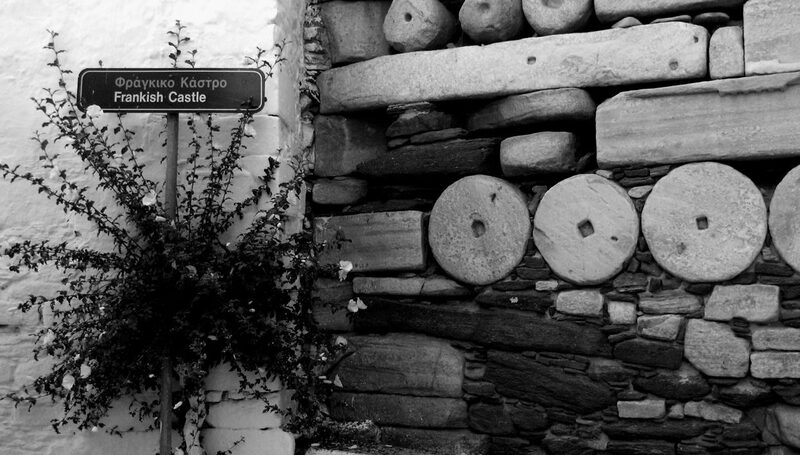 He pays particular attention to how scholarship has portrayed the origins of Greek and Italic prehistoric and protohistoric cultures. Siapkas then identifies an exemplary field in classical studies. He scrutinizes studies of public and above all religious buildings and finds which have been per- ceived as aesthetic ideals. Using its discourse as a prime example of what is a predominantly archaeological tradition, he elaborates on both art history theory in general and studies of ancient art and its vases and sculptures in particular. Traditional classical studies tend to an epistemology that emphasizes empirical observation, often at the expense of theoretical reflection. In the light of this, Siapkas discusses the relation between classical studies and political ideologies. While often associated with conservative values, other ideologies have also had a hand in shaping classical studies as a field. Liberal and socialist ideas have, like fascist and Nazi discourses, periodically informed classical studies. Siapkas demonstrates that self-proclaimed untheoretical scholarship is equally permeated by the political currents of the day—a highly relevant issue today given the resurgence of authoritarian ideologies.